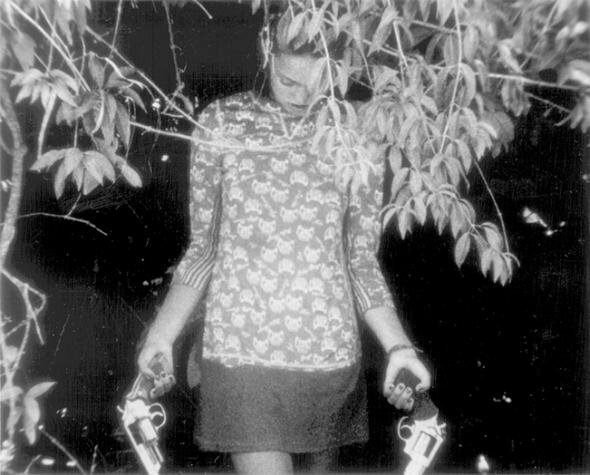 This screening fits into our running programme and the theme of essayism, and it is an announcement to the programme In Between Lines of the forthcoming Courtisane Festival in which Offoff and Courtisane present The Song of the Shirt, a unique and influential film by Sue Clayton and Jonathan Curling (1979). It is a study of the position of working women in the 1840's, the effects of protectionist 'philanthropy' and the resistance to it. 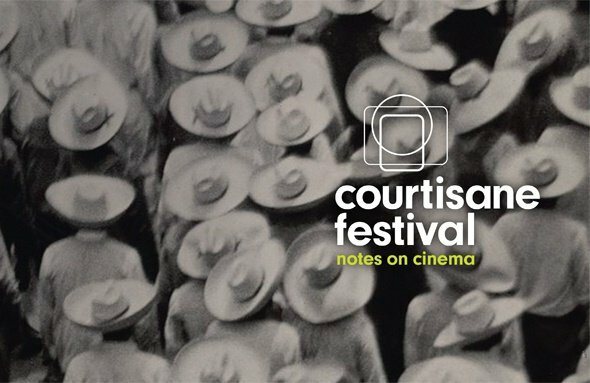 Courtisane Festival reaches its 12th edition (April 17-21, Ghent), 12 years of "proposing a counter-geography" of cinema and creating one of the most interesting and devoted festivals in Europe. 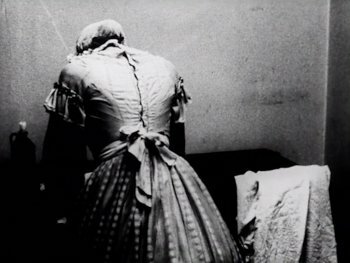 For this edition the 'Artists in Focus' are documentarian Marcel Ophüls and experimental filmmaker Leslie Thornton, whose Peggy And Fred In Hell (1985-) serves as the main image for the festival. Both artists will be the subject of talks, a workshop and a partial retrospective of their work, together with the recently deceased Stom Sogo. 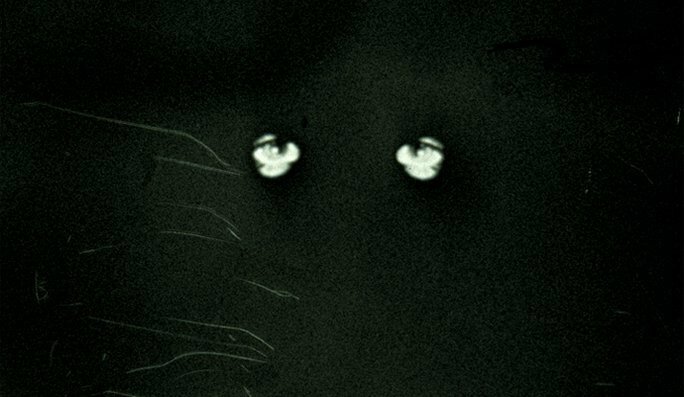 'Once was Fire' is one of the main events in the festival, offering a selection of films by António Reis & Margarida Cordeiro, Straub & Huillet and specially Greek filmmaker Stavros Tornes. 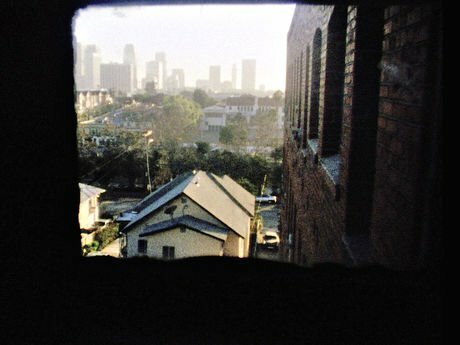 The section 'Artistic research' curated by Alejandro Bachmann & Alexander Horwath presents a 'somewhat tongue-in-cheek approach to the term' through three programmes including films by Dušan Makavejev, Forough Farrokkhzad, Lisl Ponger or Ricky Leacock. 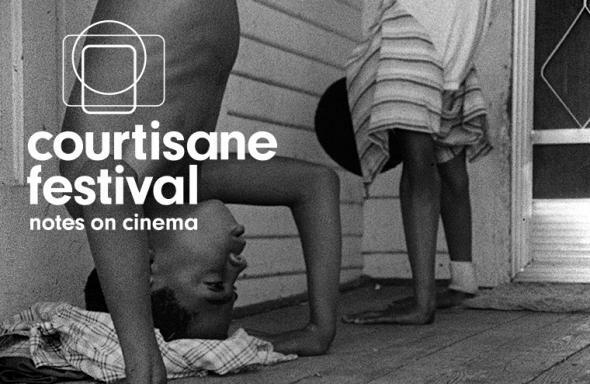 Though Courtisane doesn't have a competitive section this year, it continues to offer a selection of recent film and video works grouped in ten programmes with works by Mary Helena Clark, Luke Fowler, Kevin Jerome Everson, Ursula Mayer, Laida Letxundi, Rose Lowder and Peter Todd to name just a few. You can access the festival's catalogue here.